The Model S sedan seats five adults and two children in optional rear facing seats and accelerates from 0 to 60 mph in as little as 4.4 seconds. The interior features a 17” in-dash touchscreen with internet capabilities, allowing for streaming radio, web browsing and navigation. 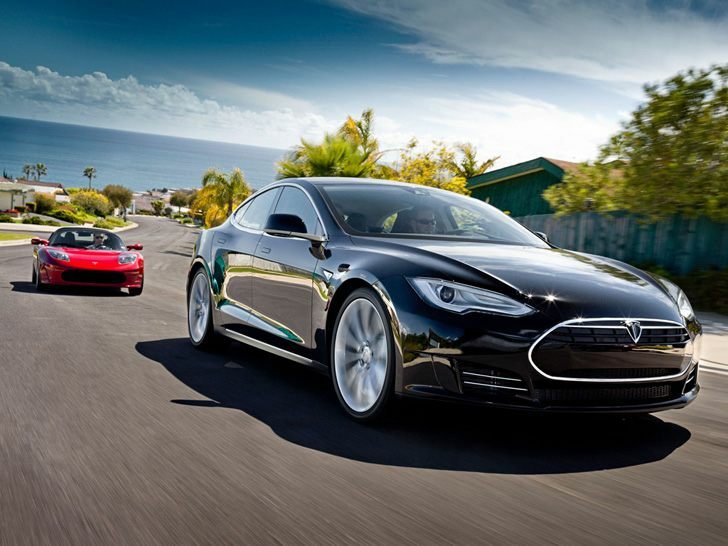 The base Model S electric sedan has a range of 160 miles and starts at $49,900 after the $7,500 federal tax credit. The next model up has a range of 230 miles and adds an additional $10,000 to the base price of the Model S. The top Model S electric sedan is expected to have a range around 320 miles, which means that it will longest range of any electric car in the world. That version will start at $69,900. 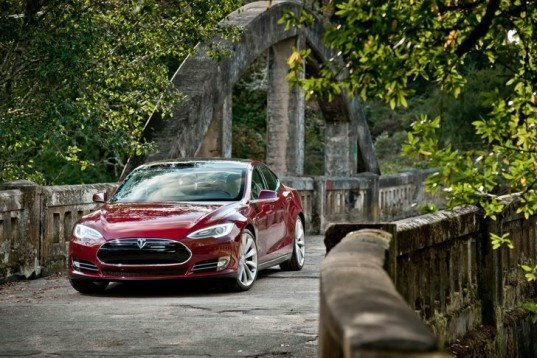 Tesla plans to deliver 5,000 Model S sedans by the end of the year. Reservations for the electric sedan currently exceed 10,000.